This is one of the most stunning plants we have grown. 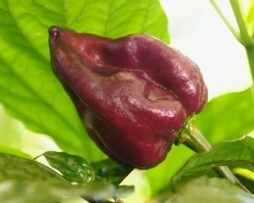 Said to be a natural hybrid of the original Yaki Blue – Which is a cross between the Filius Blue and Bhut Jolokia. 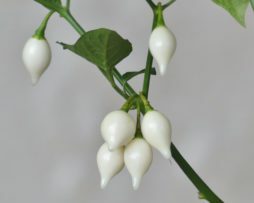 Plant grows over a meter and has beautiful purple stems and dark green foliage. Colour wise the fruit transition from green to fawn then to purple finishing up a deep purple/red. 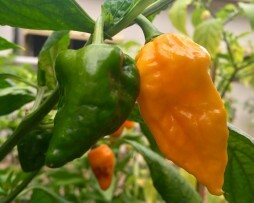 Not officially tested heat wise it is at least as hot as other Bhuts we have tasted. It has quite a fast building violent all over mouth burn that takes your breath away. 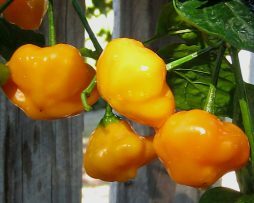 Tastes slightly earthy and is reminiscent of the habanero flavour. 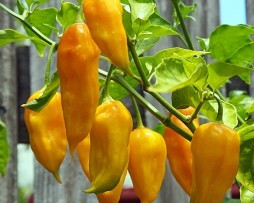 This is one we highly recommend growing even if its just for its sheer beauty. 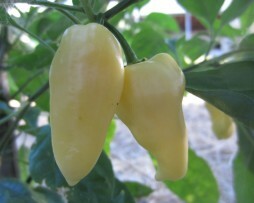 Another great Turkish variety from the city of Yalova in Turkey. 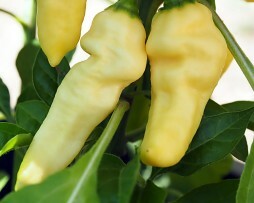 Like most Turkish peppers it has a a lovely sweet flavour and is incredibly prolific if grown right. 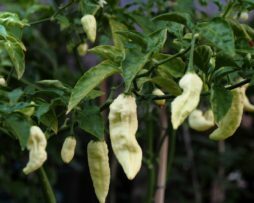 That said this one is very easy to grow and is one that won’t kill you with heat, allowing you to savor that great cayenne taste. 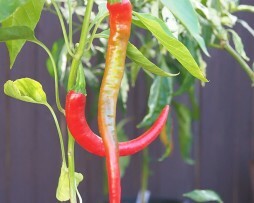 Some have even gone as far as to say this is the best cayenne type pepper they have ever tasted. 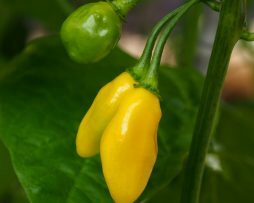 The Naga Bhut Jolokia Yellow, or Yellow Bhut Jolokia is extremely hot! 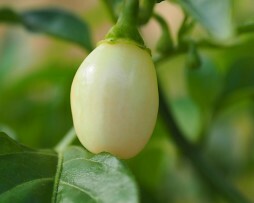 Typical of any Bhut Jolokia(Ghost Chilli). 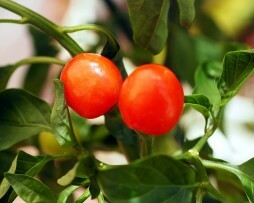 It will grow great either in a pot or in the ground and is a good producer. I has a sweet citrus flavour. Even sort of fruity! 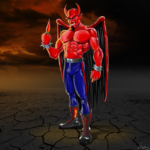 That is where the fun will end for you……Unless of course you love your superhot chillies!